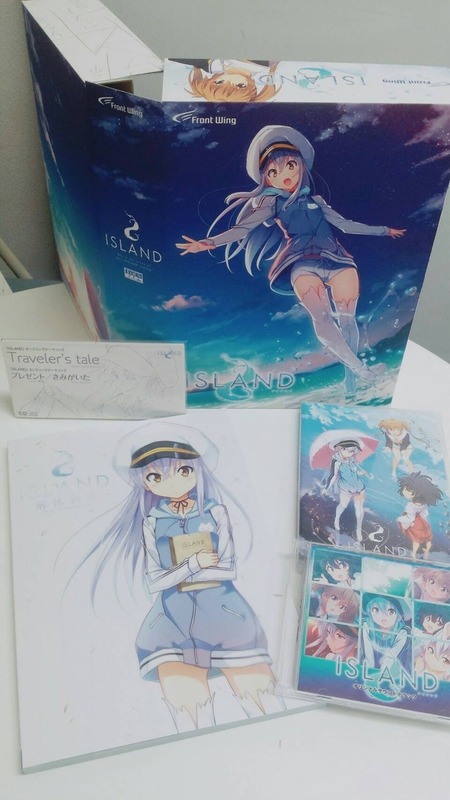 Frontwing have announced that they are opening preorders via Kickstarter for physical goods for the game and the anime adaptations of ISLAND. The physical game will cost $50 while the limited edition (physical game, detailed artbook, 2-disc soundtrack, opening theme CD and Steam key) will cost $80 with an Early Bird tier for the limited edition coming in at $75. 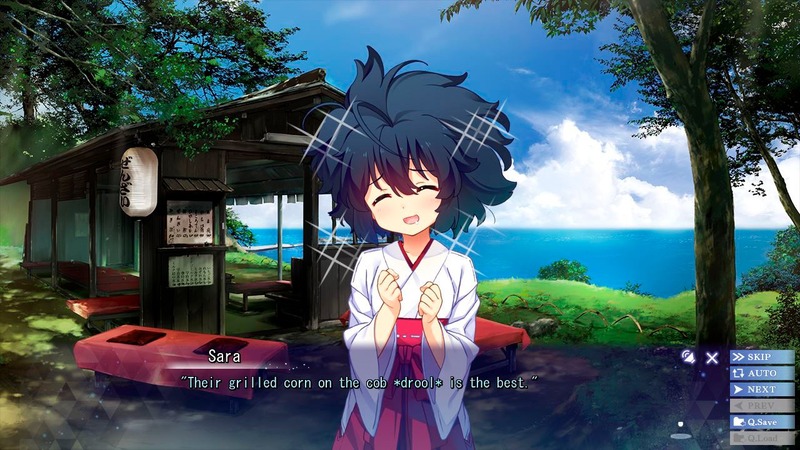 As for the anime, it will cost $399 for the complete anime set and a Steam key. Here is an image preview of the limited edition. It is identical to the Anime Commemorative Edition that came out in Japan earlier this year. An $80,000 stretch goal is included that will translate the artbook in the limited edition from Japanese to English. Additionally, a English PS4 release is slated as a stretch goal at $150,000. Currently, the game would only be released digitally on PSN pending Sony approval. Other items available on the Kickstarter include a beach set, a tapestry and an original shiikishi by the illustrator Kuuchuu Yousai. ISLAND is due to release on PC via Steam on August 24th. The physical PC game is slated to release in November while the anime is due to ship in February 2019. Preorders will open on Sunday 26th August at 20:00 PST. You can check out the campaign preview here.